We will cut and bind any in-stock or ordered piece of carpeting to whatever size you need. 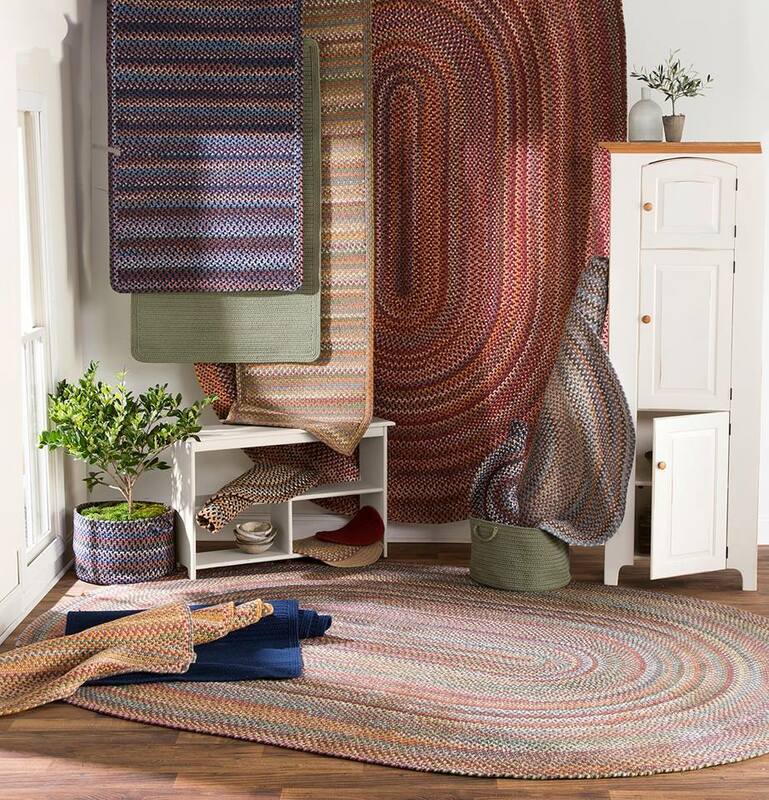 We also create bound rugs with a wide border of contrasting color. Both field and border colors are generally selected from the same sample board. We also custom order area rugs. Contact Mill-End Carpet Shop for more information.